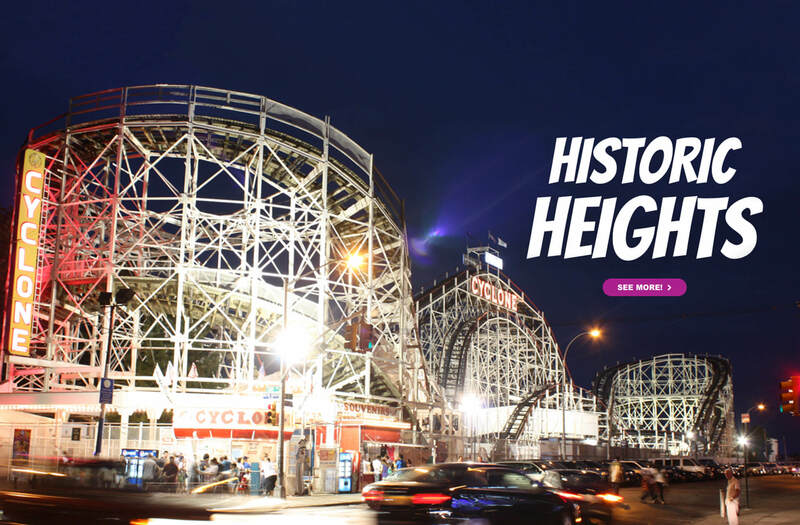 NRCMA works to discover, preserve, interpret and share the historical heritage of the roller coaster for present and future generations. 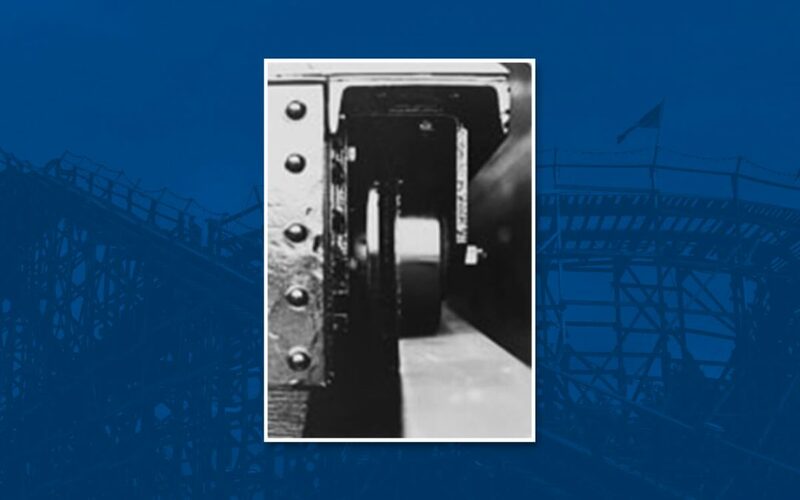 Our goal is to protect these artifacts and make them accessible to those who love roller coasters and amusement parks! Progress Report includes historic Magic Mountain photos an archive spotlight on Wonderland and an update on the expansion. 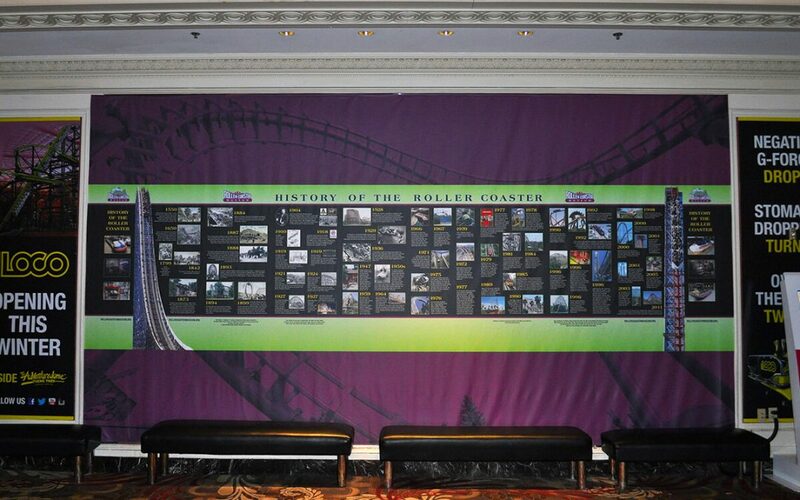 The history of the Roller Coaster timeline was on display at The Adventuredome at Circus Circus, Las Vegas during the spring and summer. 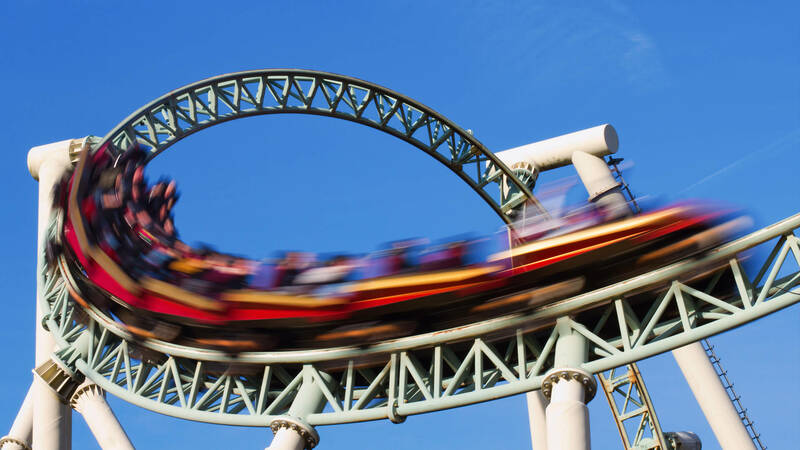 When the State Fair of Texas, in Dallas, Texas, closed on Oct. 24, the new Lightning roller coaster at the Dallas Fairgrounds was credited for bringing in the crowds, as nearly a million visitors enjoyed the fair. 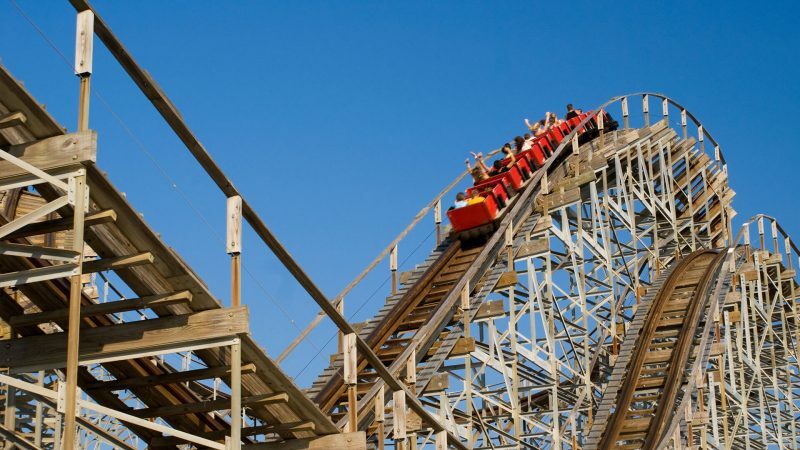 Many had come out to ride the new 3,000-foot-long, out-and-back wooden coaster, which had first operated on Aug. 7. Officials credited the new ride for increasing attendance from the 1923 fair, in conjunction with a new midway and other mechanical rides. Paired up with the nearby John Miller Skyrocket, the state-of-the-art Miller coaster, built by F.W. Pearce, it thrilled fairgoers for nearly a decade. 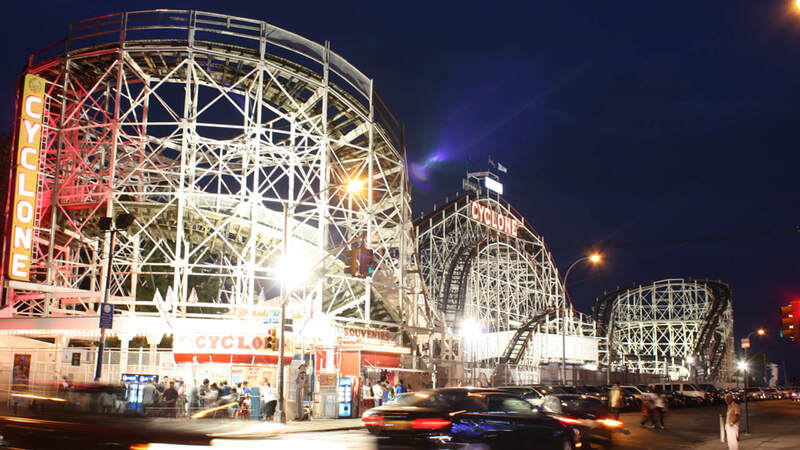 It wasthe first time the Fairgrounds operated four wooden coasters. 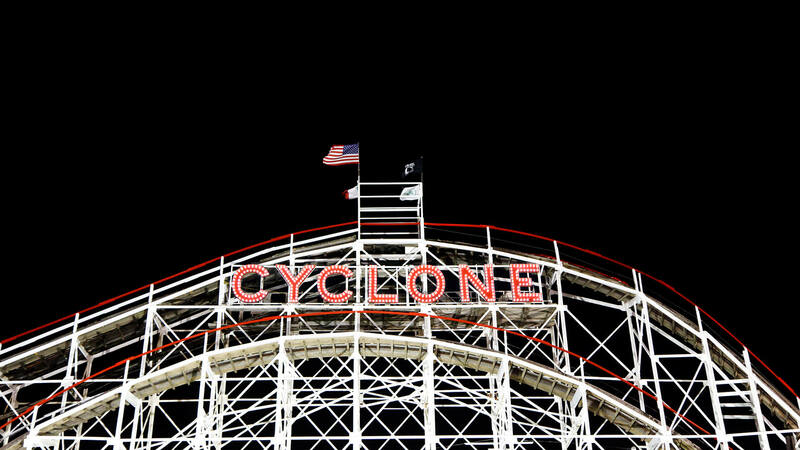 The October 2 fire at Coney Island, Brooklyn, N.Y., was the final nail in the coffin for Thompson and Dundy’s Luna Park, which had closed permanently after a devastating fire two years earlier. Sparks from a worker’s blow torch ignited refuse under the remaining section of the Mile Sky Chaser coaster. The four-alarm fire lasted into the night while subway and trolley service near the former park was halted. With the flames moving to other structures in rapid succession, the fire consumed everything that was left except the ballroom, pool and administration building. 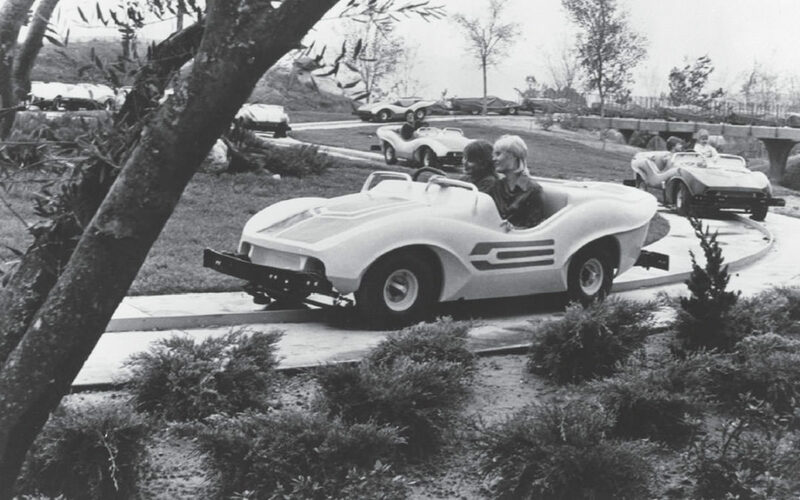 The park was in the process of being torn down to make room for a housing project, which did not materialize at that time. It was used primarily as a parking lot until the city began construction of the Luna Park Houses (a set of high-rise, low income housing projects which still stand today) in the late 1950s.